I am big on recycling products that can be reused. In fact, I keep a separate bag next to the garbage can in my kitchen that’s specifically for recyclables so that it can be put out in the bin every Tuesday when the recycling man comes. And because I love recycling so much, I wanted to share with you “Rinse. Recycle. Reimagine,” a new Unilever program in partnership with Keep America Beautiful and the Ad Council, which is designed to educate people about recycling in the bathroom. Most people just toss their shampoo, body wash and lotion bottles from the bathroom into the trash because it’s just easier, which contributes to the already 29 million tons of plastic sent to landfills each year. Unilever needs help from you, America, to make this change a reality, and is asking people nationwide to step up and join the bathroom recycling movement. 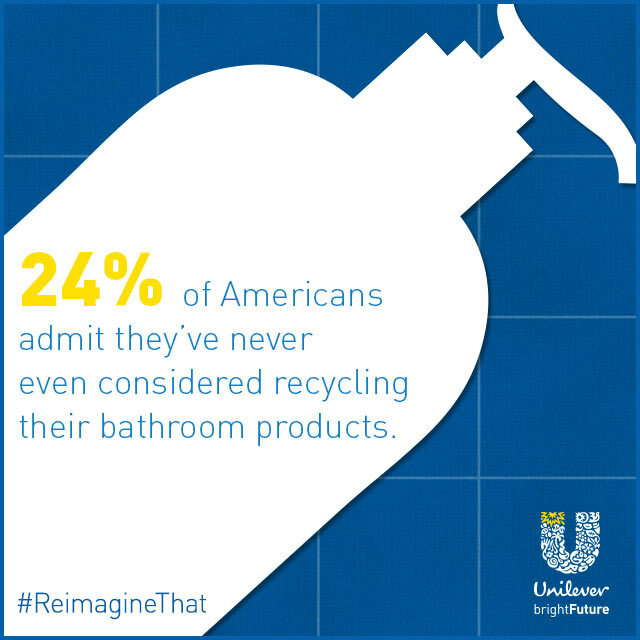 Go to brightfuture.unilever.us to learn more, or share a photo of your bathroom recyclables on Twitter or Instagram using #ReimagineThat and #Sweeps for a chance to win reimagined recycled prizes. Daily and grand prizes range from Unilever beauty kits to goods made from recycled plastics like an umbrella or a backpack. By taking simple steps at home – like recycling –Americans can also help the environment and address climate change. To help promote the “Rinse. Recycle. Reimagine,” campaign, Unilever is hosting the Unilever #ReimagineThat Sweepstakes, with a grand prize of a $500 gift card. 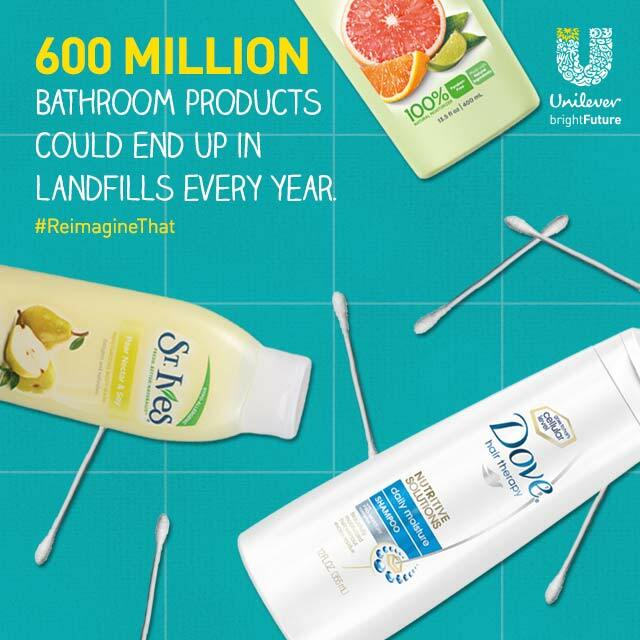 To enter, upload a photo on Twitter or Instagram that shows how you recycle in the bathroom with the hashtags #ReimagineThat and #sweeps and tagging @UnileverUSA. 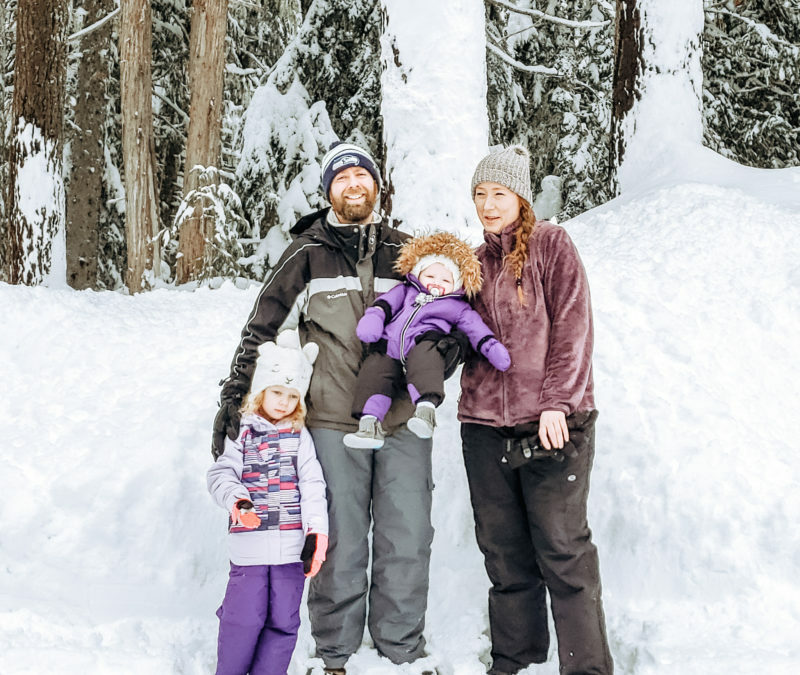 For each photo uploaded, you will receive one (1) entry into that day’s Daily Sweepstakes Drawing and the Grand Prize Sweepstakes Drawing . The sweepstakes begins April 29, 2015 at 8:00 a.m. Eastern Time (“ET”) and ends June 9, 2015 at 11:59 p.m. ET. Daily prizes (42 in total) include Unilever products and goods made from recycled plastics like an umbrella or a backpack. Open to legal residents of the 50 United States and the District of Columbia, 18 years of age or older as of date of entry. For more, check out the sweepstakes rules.